The Kansas City Council approved a blight designation for the InterContinental Hotel after a compromise that would also give money to help blight on Kansas City's east side. A busy day for Kansas City councilmembers ended months of debate by cutting back the city’s economic development incentives while awarding money to two hotel projects. Just two weeks ago, the council had deadlocked on the incentives measure and decided to delay a vote. On Thursday, the tide had shifted. The council voted 9-4 to approve the plan. The ordinance caps tax incentives at 75 percent of a projects cost in most case. The exceptions include distressed areas and projects that do well on the AdvanceKC scorecard, providing things like high-paying jobs. While the measure picked up support, some councilmembers, including Kansas City Mayor Sly James, still objected to it. Among other things, he had concerns about the Shared Success Fund, which would target some of the developers’ payments in lieu of taxes to distressed areas. “The Shared Sucess Fund has not been sufficiently debated,” said James, pointing to reservations expressed by the Kansas City Public Schools and other taxing jurisdictions about the fund. Councilwoman Katheryn Shields said the ordinance might not be perfect but called it an important first step. After passing that, the council turned to the question of whether to declare the InterContinental Hotel blighted. The possibility of giving that designation to one of premier hotels on the upscale Country Club had caused an uproar. The issue? The state of Missouri’s legal definition of blight versus what most people consider blighted, which tends to be more rundown areas and vacant houses than luxury hotels. 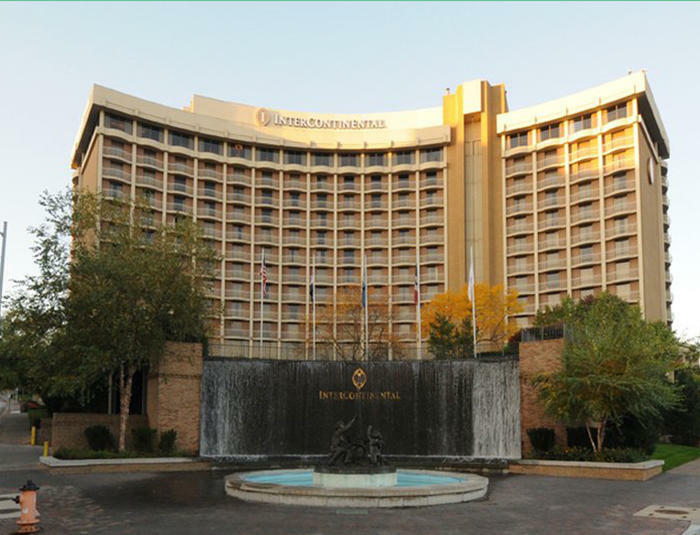 The InterContinental sought the designation so it could become a Community Improvement District and charge a one-cent sales tax. That money would raise about $5 million and pay for part of $16 million in renovations at the hotel. Councilman Lee Barnes introduced an amendment, seeking to bridge the two definitions of blight. As part of the amendment, the InterContinental Hotel agreed to hire local workers and give $250,000 to a program to help repair senior housing. The amended measure seemed to allay most councilmembers' concerns. The ordinance passed 11-2. The council also approved, unanimously this time, a CID for the downtown Marriott-Muehlebach. That one-cent sales tax would raise half of the money for $33 million in renovations to the 980 guest rooms. This proposal had been received as a whole more favorably than the one for the Intercontinental. Councilman Quinton Lucas said this project was different because of what the city was being offered, 200 parking spaces and a hotel room agreement for conventions. “If you offer us a lot of stuff, if you’re going to work with us to help us bring conventions, to help us build our downtown, to help us make Kansas City better, then we’d love to talk to you,” said Lucas. The Kansas City Council also voted to fund a proposal to establish a three day arts festival in Swope Parks. Mayor Sly James championed using nearly $250,000 from the Neighborhood Tourism Fund as seed money. There were minor objections that the money was intended to be used in neighborhoods and not on a citywide event. It passed 11-2. Maria Carter is the News Director at KCUR 89.3. 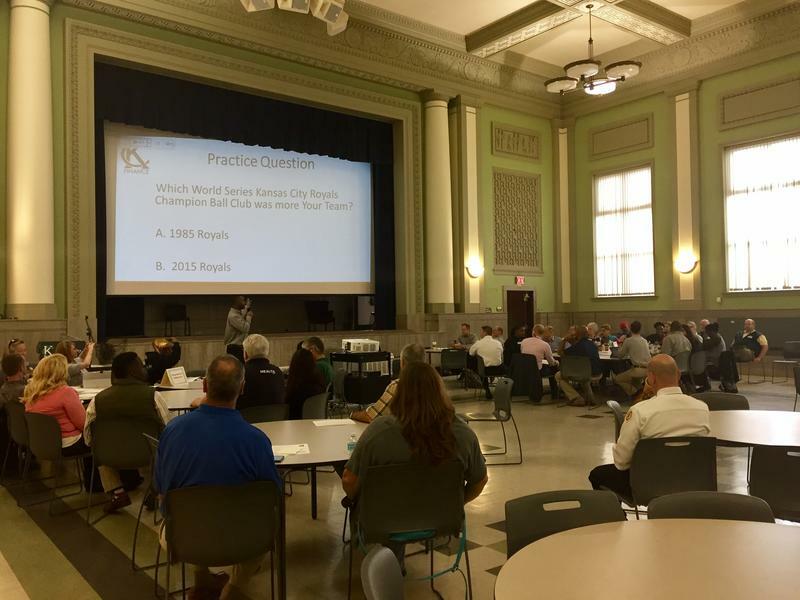 More than 50 Kansas City residents and community advocates showed up Saturday morning at the Mohart Multipupose Center near Linwood Boulevard and The Paseo to voice their ideas about how the city should prioritize its spending over the next five years. The hearing was a departure from the usual format in which residents testify individually in front of a panel of city officials. The morning began with a 'Pick Your Priorities' exercise where attendees voted live between sets of established priorities using electronic clickers. Mayor Sly James asked a Kansas City Council committee on Wednesday to recommend spending $250,000 to begin planning for a three-day arts festival to take place in Swope Park next September. 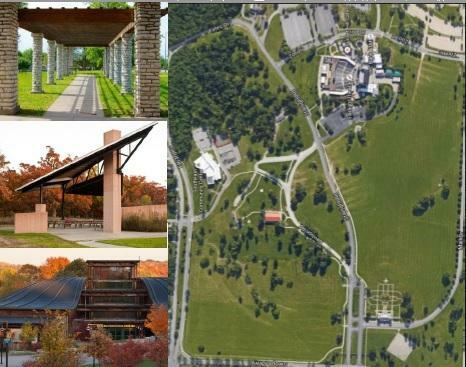 Those funds would go toward hiring of a project manager who would spend the next year developing the festival, which would include visual, performing, and digital arts, as well as an educational component, all taking advantage of the assets in Swope Park: Starlight Theatre, the park's pavilion, and the Southeast Community Center.